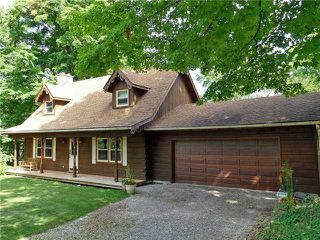 This classic Confederation pine log home on a one acre lot is just one minute off a major artery road and 20 minutes to Alliston and Orangeville. Perfect for full time or weekend living, this home is located among similarly custom designed homes on a cul-de-sac with no through traffic. The neighbourhood is welcoming and watches out for each other, while respecting each other’s privacy. Warm golden log walls on the interior and large windows makes this a very inviting home. Open living/dining/kitchen area with the cut stone woodburning fireplace as its focal point, with the master bedroom, laundry and 4-piece bathroom all on the main level. In scenic Mulmur this lot has it all…… close to downhill skiing and rolling hills, and is treed for ultimate privacy to the north along with open areas at the front and back for gardens and sunny summer enjoyment.